Although we run a popular free Hearing Test service, hearing problems can sometimes be due not to hearing loss but to wax build-up. In fact, difficulty hearing is not the only indicator that you may need Coleman Opticians ear wax removal service. Other symptoms can include earache, tinnitus, itchiness, vertigo and ear infections. Despite popular belief, using cotton buds to remove ear wax can actually make things worse as this can push the wax further into your ear. Ear drops are much safer and there are various types on the market which we can advise you on. 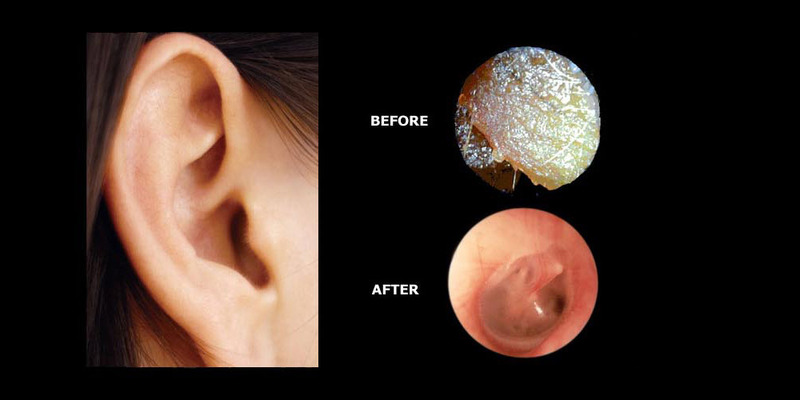 However, if you’ve found that ear drops aren’t effective it may be time to make an appointment with our audiologist for our fast and gentle micro-suction treatment. Microsuction ear wax removal is a safe, clean and simple way to remove a build-up of ear wax. It is undertaken by using a microscope and medical suction device making it the safest way to gently remove the wax from the ear canal. No liquids are used during the treatment also meaning its mess and fuss free. The process is usually over in a few minutes and the majority of people find it easy and comfortable. Our ear wax removal service costs just £50 for both ears – yes you did hear that correctly! So there’s never been a better excuse to turn that TV down and see if we can solve your hearing problem.